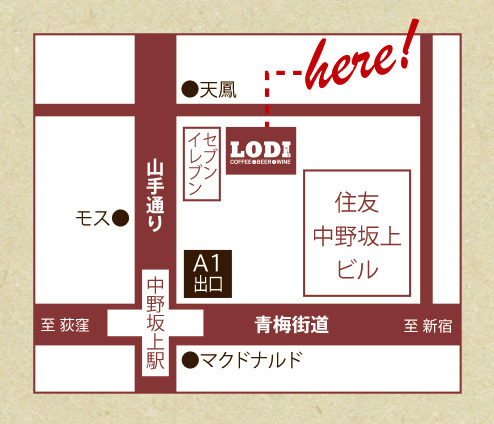 LODI（ローダイ）- 中野坂上 Craft Beer & American Wine Bar in Nakano-sakaue, Tokyo - "Oh Lord, stuck in Lodi again!" Treat yourself to tasty music to go with tasty brews! 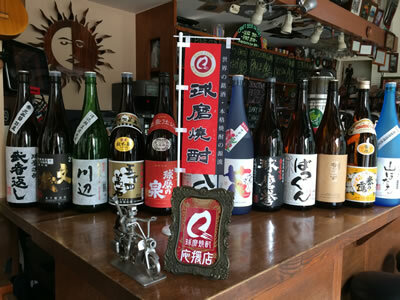 conveniently located in Nakanosakaue, Tokyo. and...the Best Gourmet Coffee in Town!